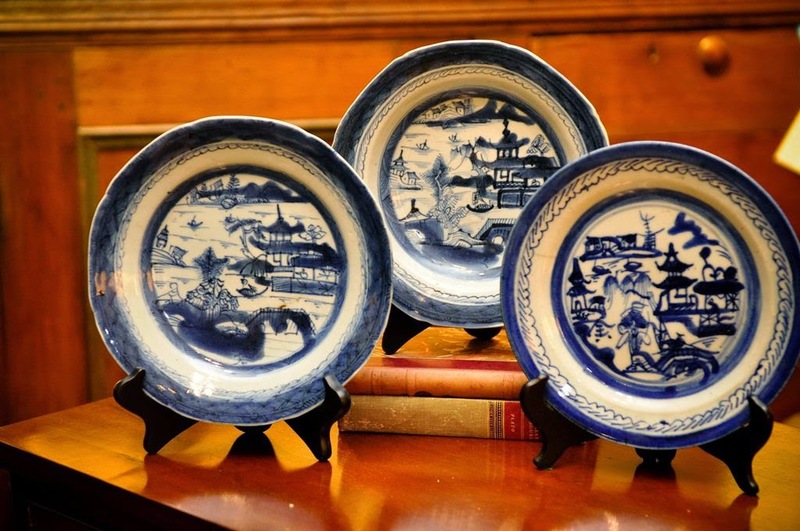 Now in its 29th year, the show is considered to be one of the South's premier antiques shows. And not only that, it is supposed to be a great deal of fun, too. I hope that you'll join me during my visit to Greenville. For more information on the show, or to purchase lecture or Preview Party tickets, please visit their website. 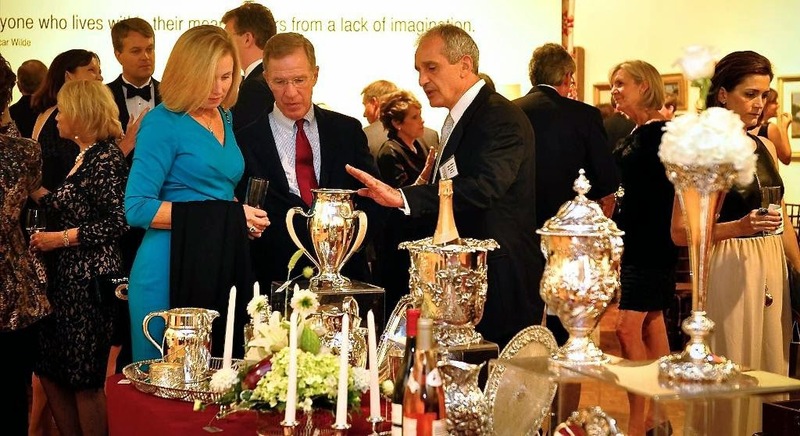 Silver and porcelain, always popular in the South, are among the many antiques that will be on display at this year's show.